Missing Pet? A Whistle GPS Dog Tracker Collar is the solution! I love our Whistle GPS Dog Tracker! The Whistle certainly helps relieve a lot of stress and worry. “Lost Dog”!! You’ve seen those notices around town. A picture of a an adorable pet with the words “LOST is definitely a heartbreaker. You know there is a heart broken family who beloved pet has disappeared without a trace. 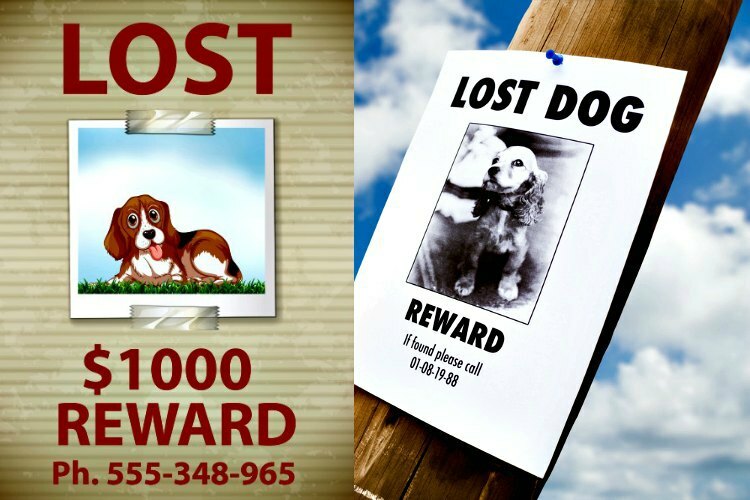 Get a Whistle GPS Dog Tracker so you don’t have to put up Lost Pet posters like these. You can try to eliminate all the variables with a fenced-in yard, ID tags, keeping your pet inside when you can’t supervise them but it’s inevitable. Accidents happen! When you answer the door your pet can slip right out the door past your feet. Kids can forget to close the door. The dog digs under his fenced-in yard and is off chasing the squirrel he saw across the street. And now you are the one out pinning notices to telephone poles, local bulleting boards, and at the local market. Even worse is the fact that the theft of dogs is on the rise as the opioid drug problem rises in this country. Addicts will steal a dog, and then advertise it for sale or rehoming on Craig’s list not caring what happens to the dog, just the money they will get for their next drug buy. A pet owner in today’s world needs multiple protections to keep their furry family member safe. A Whistle GPS Tracker Dog Collar gives you much better odds of finding your beloved pet. We have had our GPS system for 3 years now and it has been reliable and a HUGE help in keeping track of our dogs. It attaches to the dog’s collar and keeps us informed as to the exact location of our dogs at all times. As professional dog breeders our dogs are very valuable to us on a financial and an emotional level. 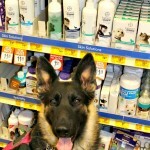 We breed, raise, and train German Shepherds for work as mobility service dogs. 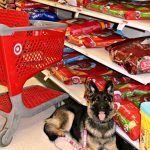 Years have been spent developing our bloodlines with careful breeding to eliminate health problems and perfect the best possible temperament for service dog work. 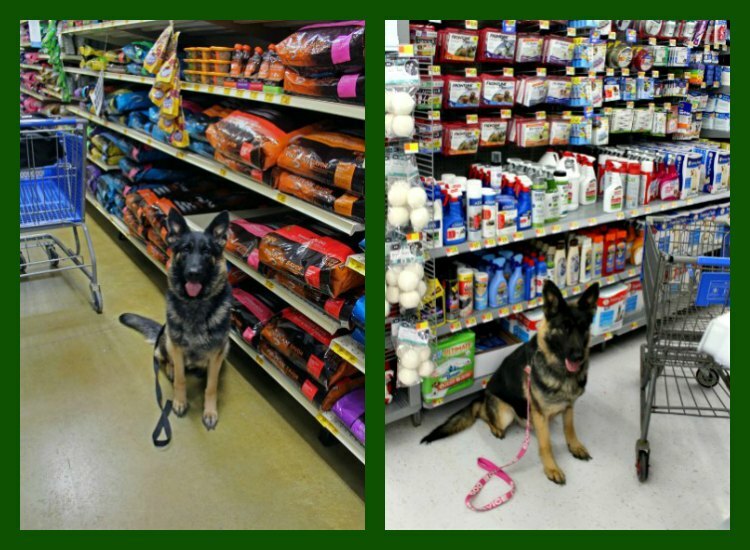 One of our service dogs is the sum of three years of care and intense training which is a huge investment of time. These dogs are very special and are destined to bring great comfort and value to a handicapped person’s life. Malibu is my personal mobility service dog. I would be lost without her. When I go shopping she can reach things on the bottom shelves for me that I can’t bend over to reach. If I drop something she can pick it up and bring it to me. She allows me the ability to walk without a cane or walker as she steadies me from veering off track. If I fall she is there to help me stand up. Needless to say I depend on her lot. The amount of training invested in her is just that – an investment. A well trained service dog like Malibu is worth $25,000 or more. To lose her would be devastating in so many ways. Using the Whistle GPS Dog Tracker on her gives me great peace of mind should for some reason we get separated. 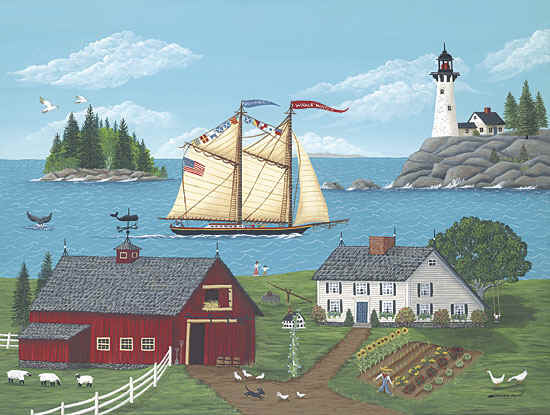 Life in the Maine North Woods makes a Whistle GPS Dog Tracker a necessity! Our Whistle GPS Dog Tracker is a huge help to us because of where our home is. 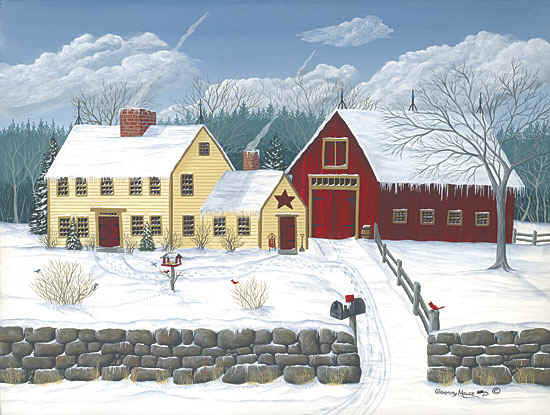 We live in northern Maine in the middle of 60 acres of beautiful but remote property. The wilderness of the Great North Woods is all around us. 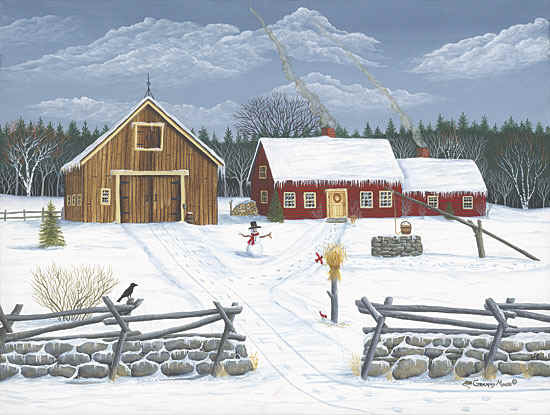 The remoteness is nice as we can allow our dogs more freedom than we could if we lived in-town. The dogs love to run through the open fields surrounding our house, and play in the two brooks that run through our property. We are outside with them, usually doing yard work and chores and being the breed they are, they stay right with us. 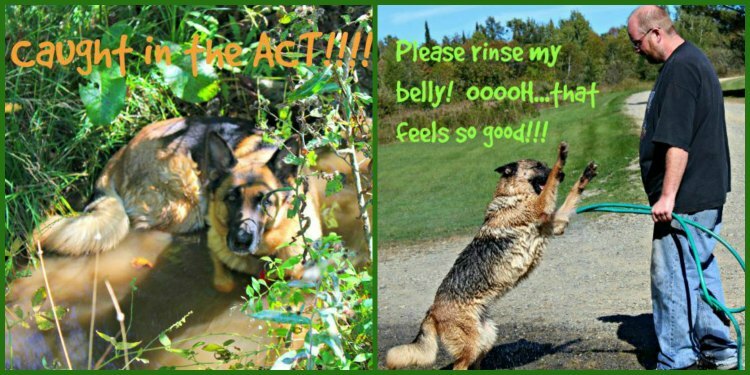 German Shepherds thrive on human companionship. But they are dogs, and every once in awhile they catch the scent of something on the wind and off they go on a run heading for the woods. Most times they respond to the recall but every once in awhile the seductive smell of a moose, bear, or deer is just too alluring and we have to track them down on our ATVs. 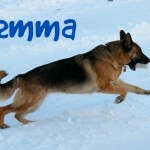 A large fast dog like a German Shepherd can cover a lot of ground on a dead run. You can lose sight of them almost immediately. With the help of our Whistle we can locate them quickly before anything happens to them. 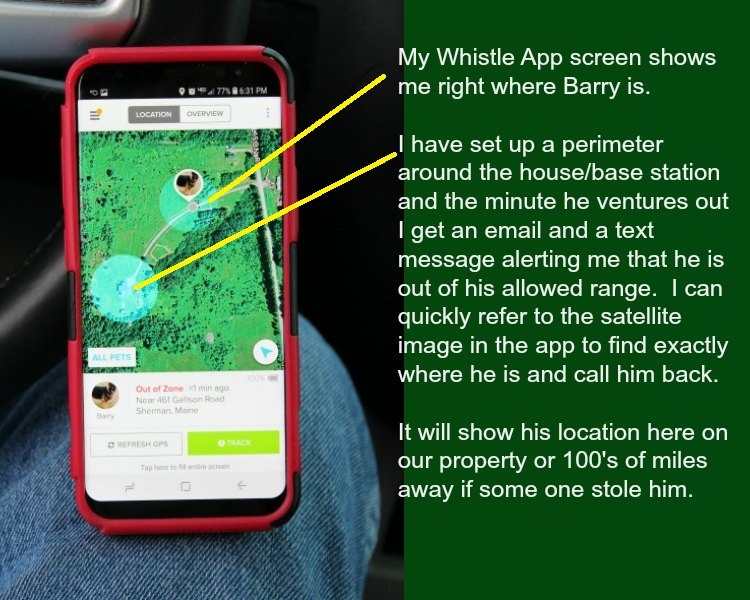 The Whistle GPS Dog Tracker sends us a notice immediately that our dog is out of the perimeter that we had set up for him. We then go to the Whistle App on our smartphone and we can see exactly where the dog is. And the Whistle GPS Dog Tracker is water-proof which is definitely a good thing with our dogs. They love to play in the brooks on our property and Gemma has an obsession with hoses. There isn’t a doubt if it will get wet but just when it will get wet. Thank God for the Whistle GPS Dog Tracker System! The Whistle GPS Dog Tracker System has real value in our training of 2 of our dogs for their special ability in scent work. Gemma and Brie are in training to be search & rescue dogs. 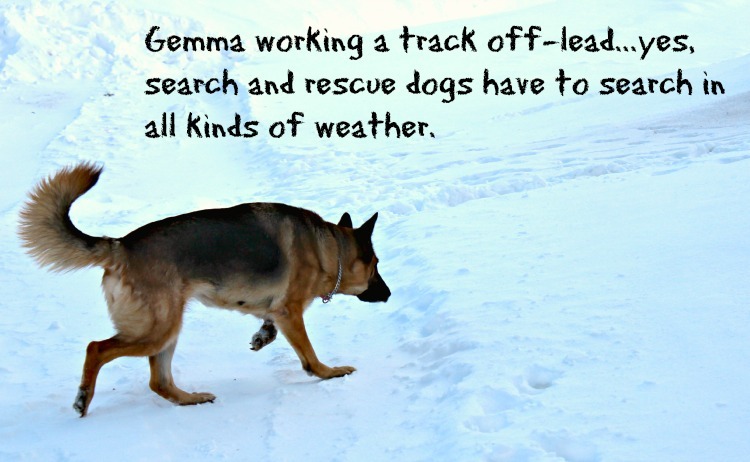 They are very good at searching and we often use them off-lead following on ATV’s or on foot. Because of the terrain that they search in, it is often difficult for a human to keep up with them so they can get out of sight very quickly. But we can watch everything they do on the Whistle GPS Dog Tracker App on our cell phones. The Whistle gives us accurate updates of where they are so we can easily find our girls as they track down whatever they have been sent to find. Our life has been made a lot easier by using the Whistle GPS Dog Tracker. A lot stress and worry has been eliminated from our daily lives with the ability to know where our dogs are at all times. And we can even make sure that all of the dogs are getting adequate exercise. Keeping our breeding dogs in tip top physical shape is important and that means making sure they get enough exercise along with a proper diet. The Whistle system allows us to set up exercise goals for and we get reports from Whistle that let us know just how much exercise they are getting. The Whistle is invaluable to us as dog owners.